easier, more rewarding or that somehow add positivity to my life. Today I'm going to share with you My Favorite Things for summer! 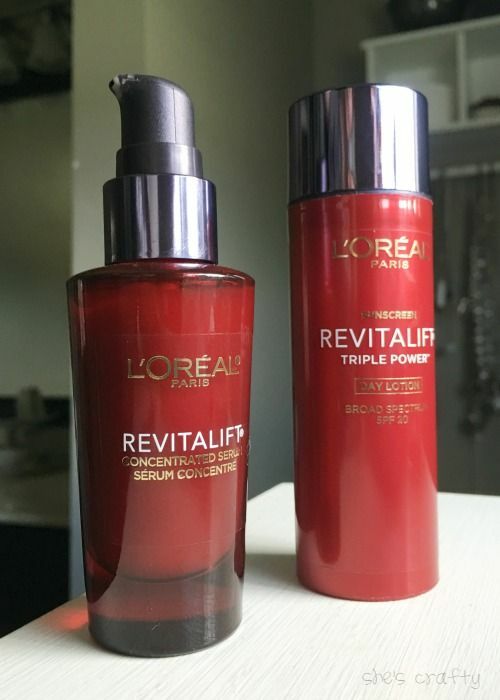 My favorite moisturizer and serum for this summer. I love a moisturizer that has sunscreen and the serum makes my face look so nice! 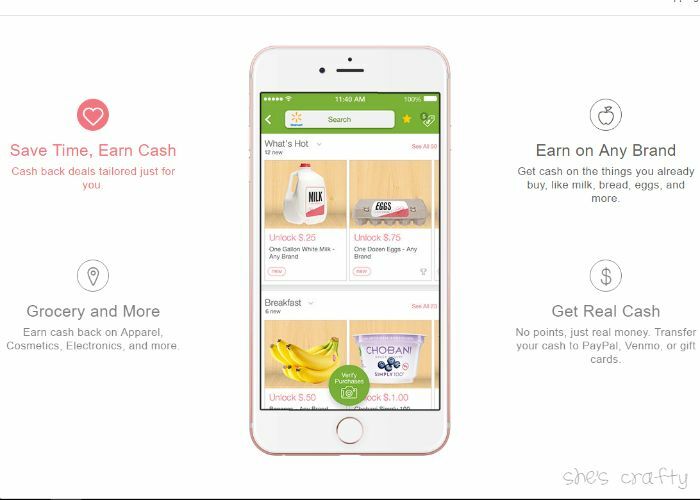 It's a rebate app that gives cashback for buying things. It's very simple. purchase them, verify your purchase and then they deposit money in your account. I like it because it doesn't involve coupons at all. I know I sound like an advertisement, but I seriously like this app. I'm not a couponer, but I love saving money. I get cashback for things I was going to buy anyway. So far with very little effort I have made $50. The link above is a referral code. into their account and I will get a bonus as well. I'm an avid reader. Normally I read fiction. But lately I've been into reading books that help me be my best self and get the most out of life. 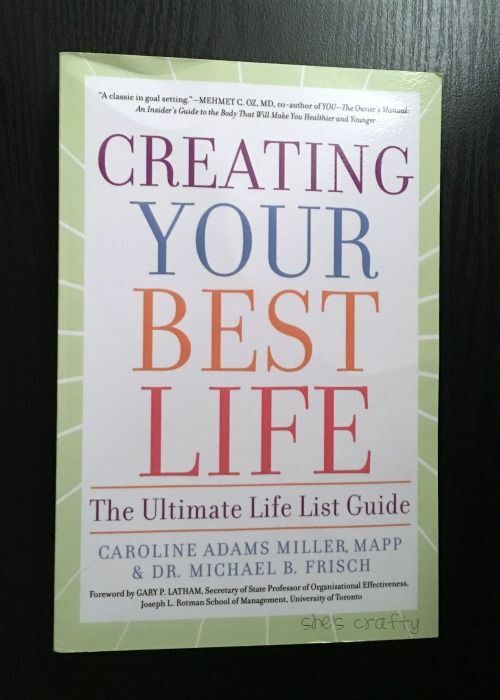 Creating Your Best Life is one of my favorite books. It's a great one to read a little bit at a time and savor. You'll want to have a journal or notebook handy to jot down the lists and ideas you'll have! 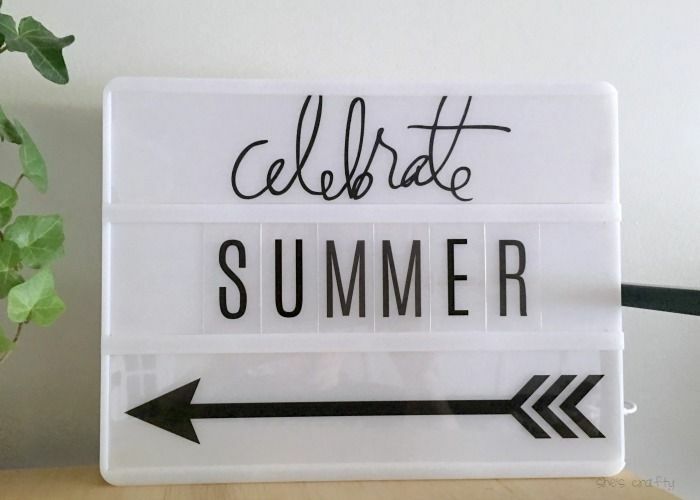 I love my Heidi Swapp light box! You've probably seen me talk about it on my blog before. But I can't get enough of it. There are tons of bugs in TN. Normally I forgo bug repellent because I can't stand the way it smells. I'm always sorry for that when I have bug bites all over me. Well- bug bites no more. 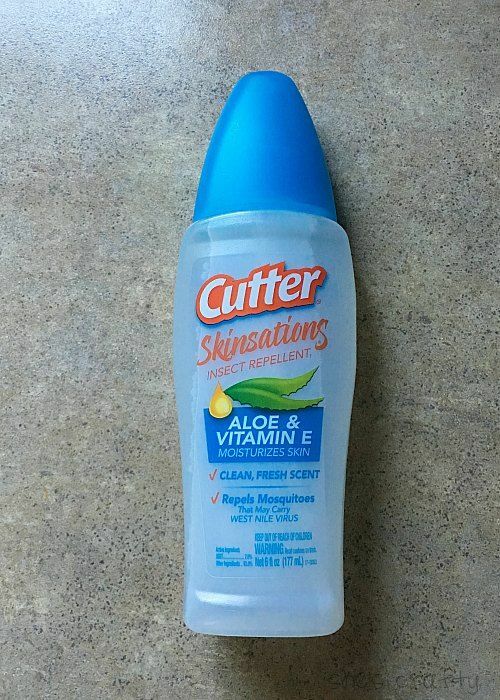 This bug spray works well and smells pretty great too! This is my daughter and my new favorite meal. 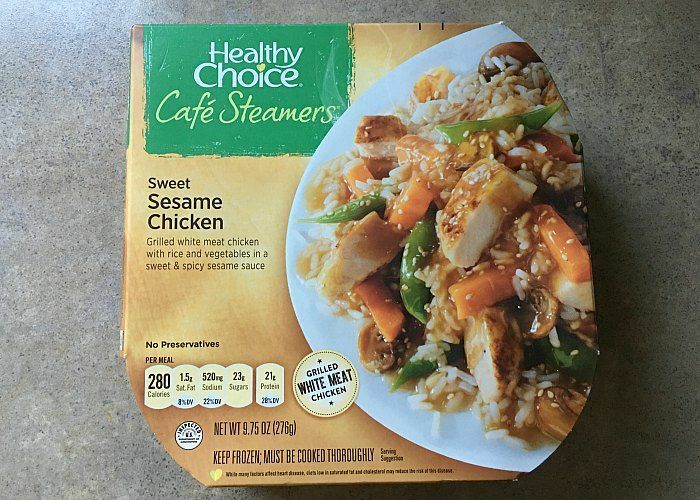 These Healthy Choice steamers are delicious. 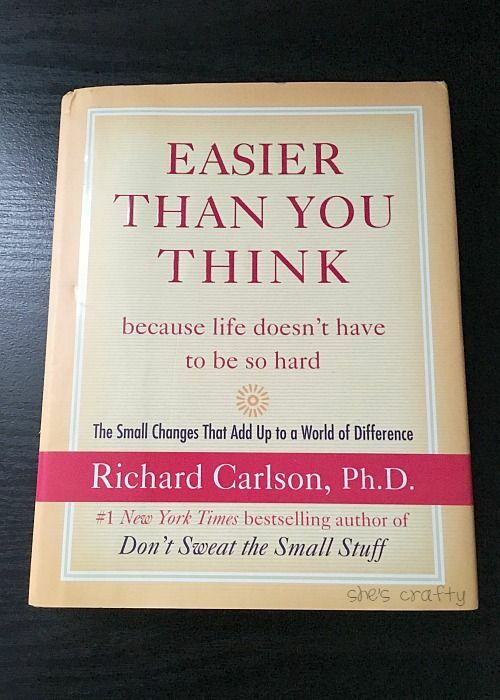 This book, Easier Than You Think, is one of my absolute favorites!! I borrowed it from the library and loved it so much I had to purchase it. We are right into the thick of summer. Summer in TN means HEAT. And HUMIDITY! I'm always a sweaty mess. 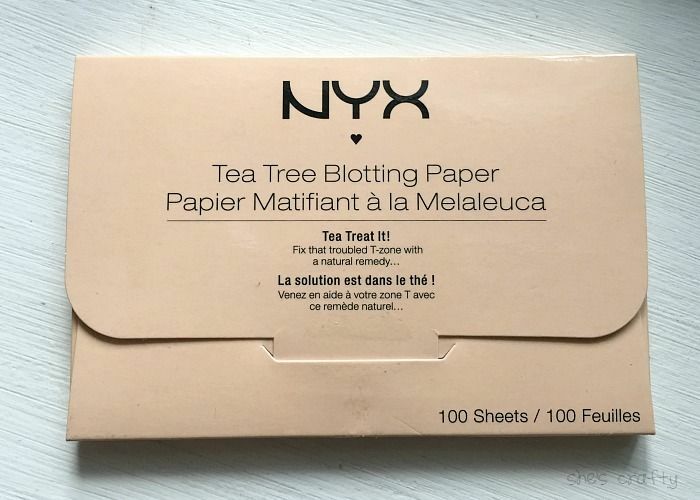 But the shininess of my face is no more with these wonderful blotting papers. Those are my favorites for this season! What things/products are you enjoying this summer? If you click on the link and make a purchase or sign up, I receive a small portion of the sale. It does not cost you anything extra.